For over 50 years the Greenwood Family has been giving families, individuals and businesses, across Ohio, peace of mind with fair and honest insurance consultation. 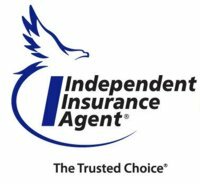 1981: Renamed to Greenwood Insurance Agency, Inc. and moved to it’s current location on State Route 5. 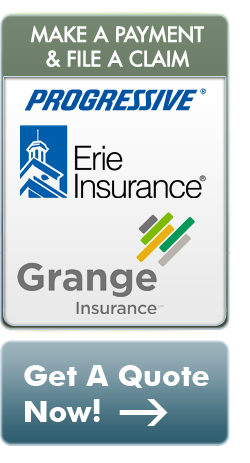 2005: Todd Greenwood (of Noxon Insurance Agency - Kinsman, OH) merged with the Greenwood Agency in Cortland, OH. 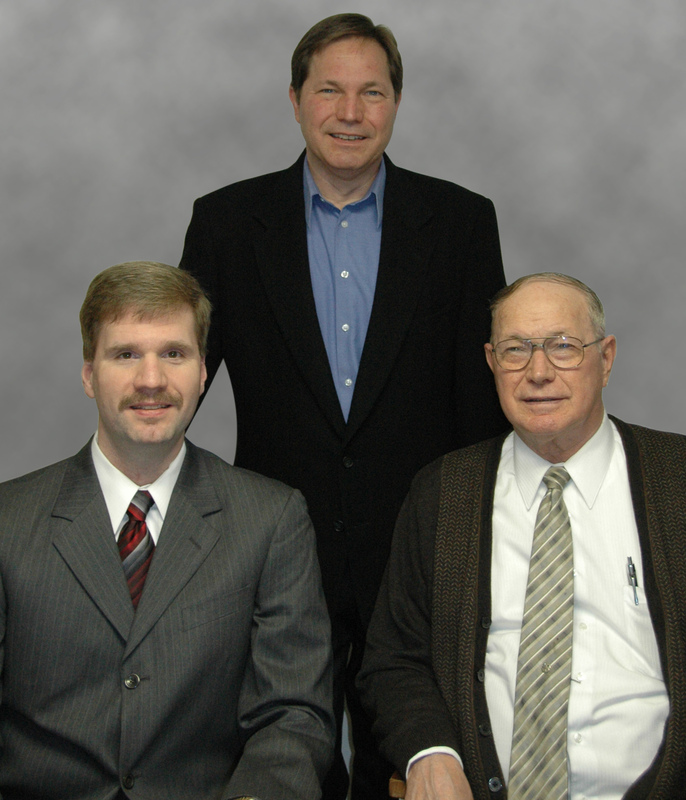 Today: Robert, Jr. and Todd now both run Greenwood Insurance Agency and, with over 50 years helping Ohioians with their insurance needs, Robert, Sr. can still be found, helping the many friends he has made in all of his years of loyal service.